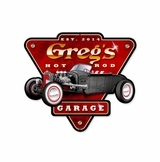 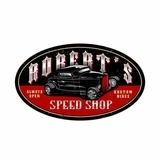 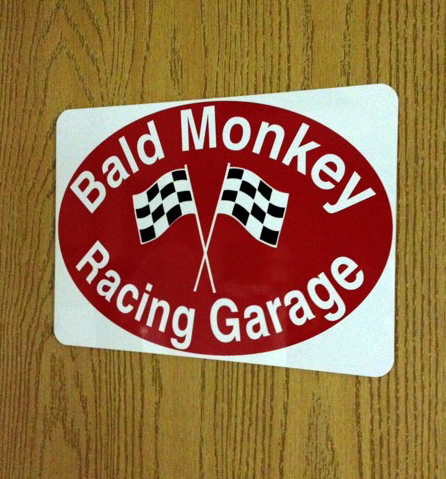 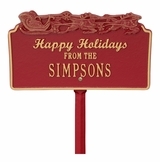 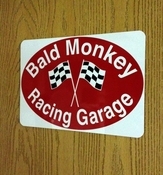 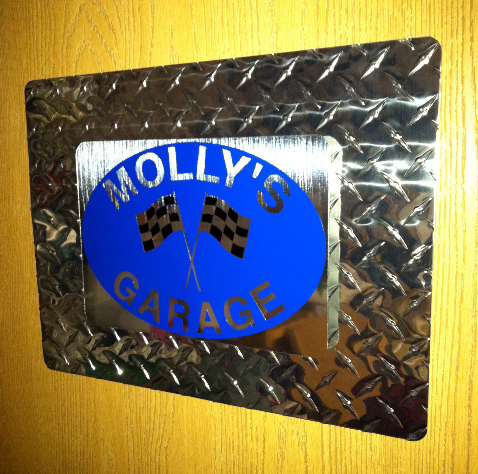 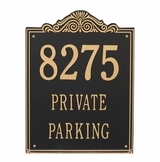 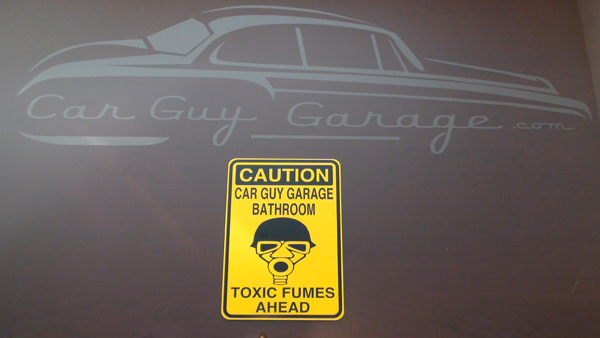 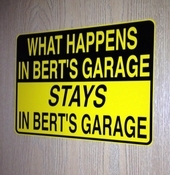 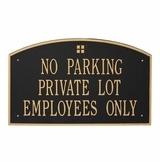 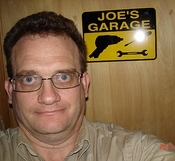 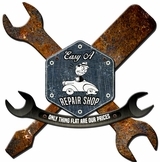 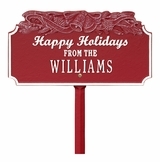 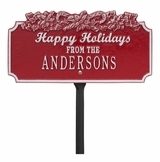 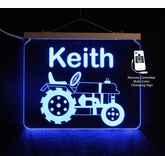 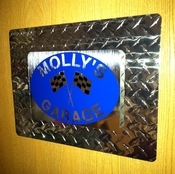 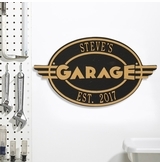 Our Personalized Garage Signs have such a wide variety to choose from, there is a sign for everyone. 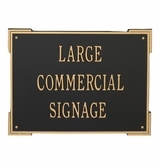 The signs have a metal backing and come in two different sizes, standard 7" x 10" and the larger 10" x 14". 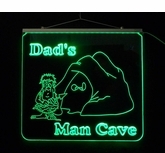 The colors to choose from is almost as many as the signs they would go on. 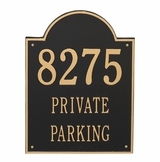 You can choose which combination of colors you would like on your sign. 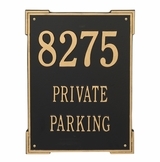 The actual signage is made out of a heavy duty vinyl that can withstand all sorts of environments. 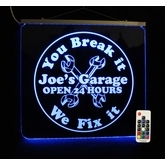 These are perfect for the garage, a boat, the den or everyplace in between. 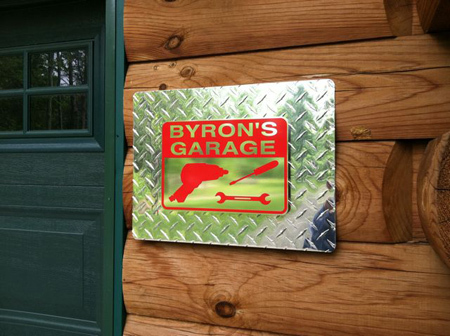 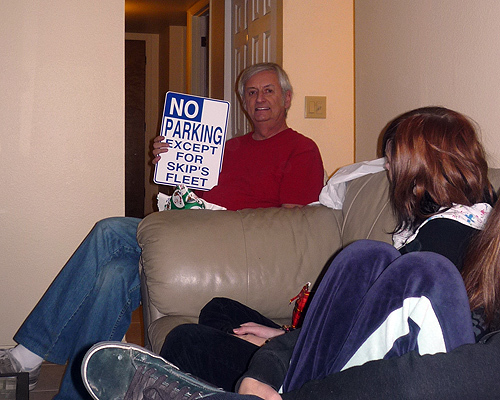 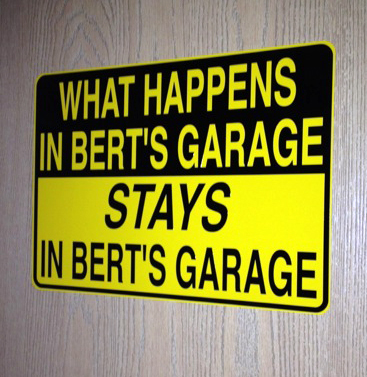 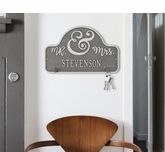 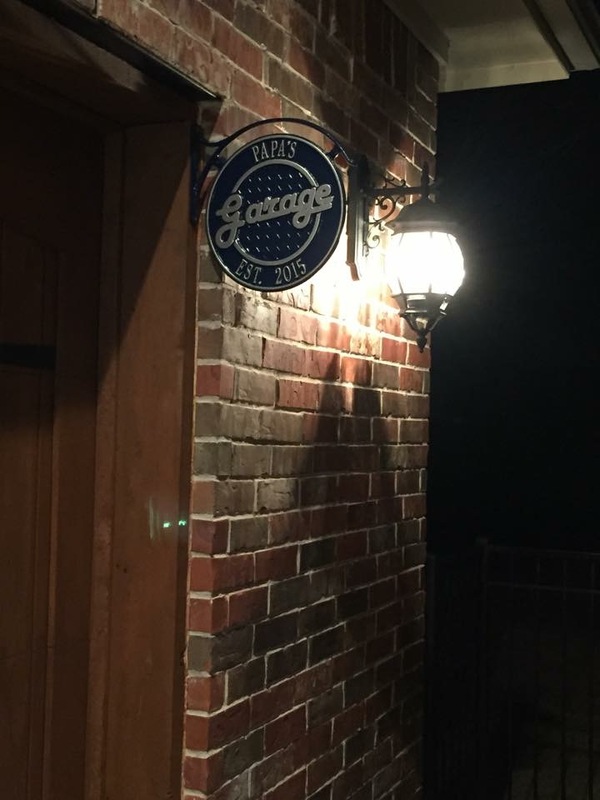 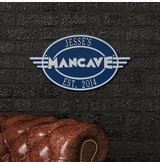 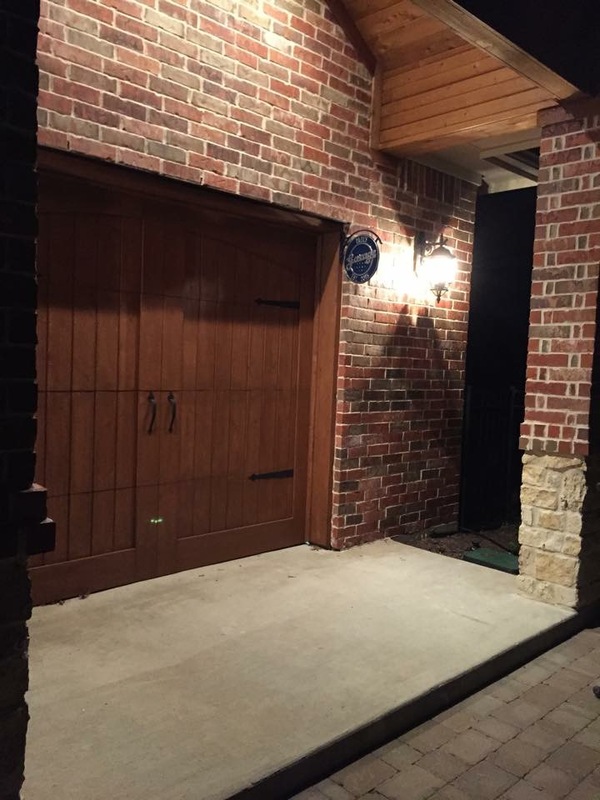 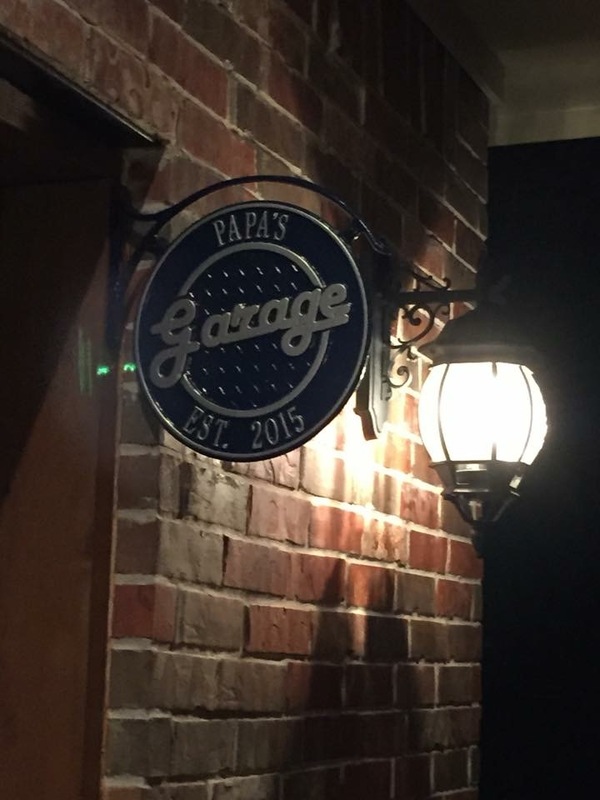 No one will be disappointed when they get their own personalized garage sign.